How do I buy a Dr Smart Phones Express Licensor? 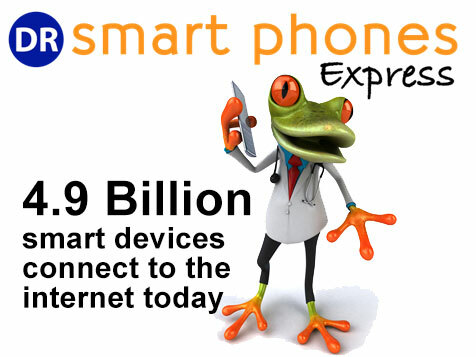 Become a Dr. Smart Phones Express Licensee. 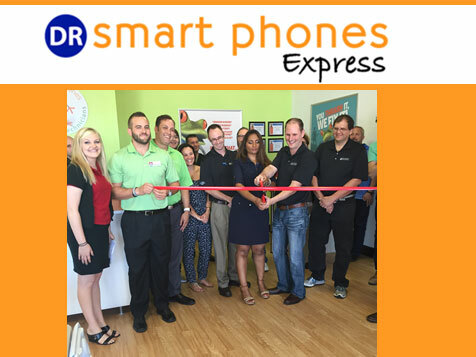 Dr. Smart Phones Express is the most innovative retail repair center in the industry. Our team of experts around the globe are 100% focused on saving YOU money, by reducing cost while keeping the highest of standards. We never cut corners to save money; rather, we only cut the middleman to put more money in your pocket. We have sold over 62 units of our franchise and licensed systems. We expect to add another 25 units in 2016. 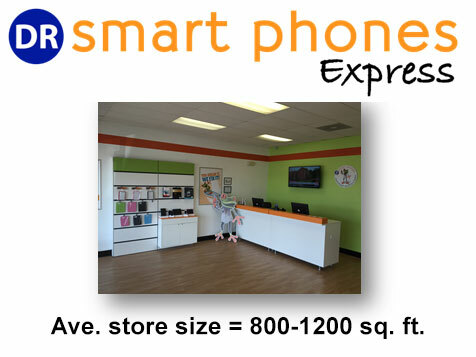 Join us as we expand and gain from the experience and benefits of becoming a Dr. Smart Phones Express dealer. Open Dr Smart Phones Express in any of these available states: AK, AL, AR, AZ, CA, CO, CT, DC, DE, FL, GA, IA, ID, IL, IN, KS, KY, LA, MA, MD, ME, MI, MN, MO, MS, MT, NC, ND, NE, NH, NJ, NM, NV, NY, OH, OK, OR, PA, RI, SC, SD, TN, TX, UT, VA, VT, WA, WI, WV, WY. Do you know someone who owns a cell phone, tablet, game system or computer? Join the fastest growing $1.5 BILLION DOLLAR device repair industry. There are over 4.9 Billion smart devices that connect to the internet today. This number is expected to grow to over 25 BILLION devices by the year 2020. Dr. Smart Phones is the most innovated certified device repair center in the industry. We have over 20 years of telecom experience and a research and development team which has helped shaped this industry. Our winning brand has awarded us support contracts with many school districts, small to medium-sized businesses as well as contracts with major cell phone and device insurance carriers. Store Size = 800 – 1200 sq. ft. Most stores breakeven with 5-7 repair sales per day. The Dr. Smart Phones Express team is focused on helping you succeed by saving YOU money, reducing costs while keeping the highest standards in products and services. We never cut corners to save money; rather, we only cut the middleman to help you make more money. Contact us to learn more about our available locations. Dr Smart Phones Express is not currently active in our directory, but here are some other recommended selections for you to explore.